There will come a time when you will need a new battery for your hearing instrument, or may want to consider one of the many accessories available for the device. 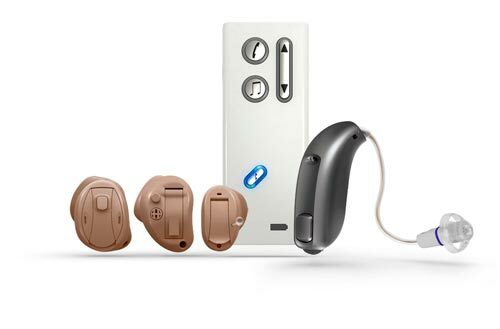 We can discuss what accessories and batteries are available, the many features and benefits of each one, and the ones we can recommend to help extend the life of your hearing instrument. We are proud to carry one of the best batteries for hearing instruments, the Rayovac ProLine Advanced Mercury Free battery. The Rayovac battery comes in all sizes: 10A, 312A, 13A & 675A. Order any one of these batteries, and it comes with FREE shipping. 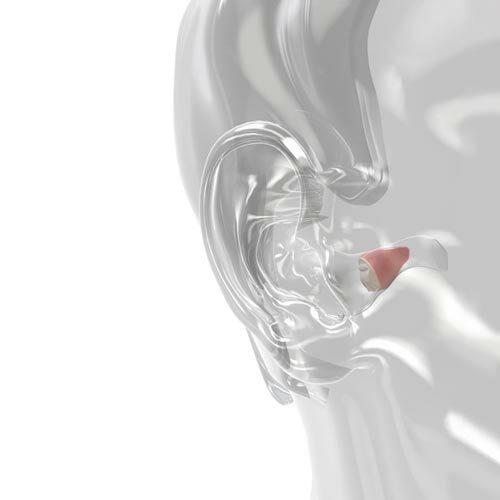 We provide detailed information about accessories, such as earpieces and earplugs, hearing protection earpieces and earplugs, hearing protection earpieces and monitors for musicians, swimplugs, and earmolds for hearing instruments. 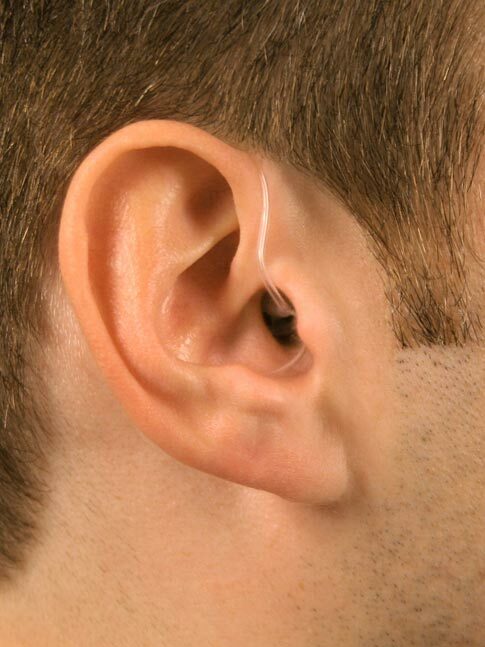 For earmolds, we use Westone, our preferred earmold lab. Any of these accessories can be customized to fit your particular hearing needs.